SandyLo.com is an entertainment & lifestyle site and also serves as the official website for published author, Sandy Lo. Sandy is a pioneer in the journalism world, having founded StarShine Magazine, one of the first popular online publications. Sandy was the first person to interview Taylor Swift and StarShine was one of the first magazines to feature and interview Justin Bieber and Lady Gaga. Throughout the years, Sandy’s writing style, tastes and topics have matured to include articles on lifestyle, travel, recipes and self-discovery blogs. If you’d like to be featured on SandyLo.com, send an email to: sandy at sandylo.com. Sandy Lo. Photo by Kindell Moore. 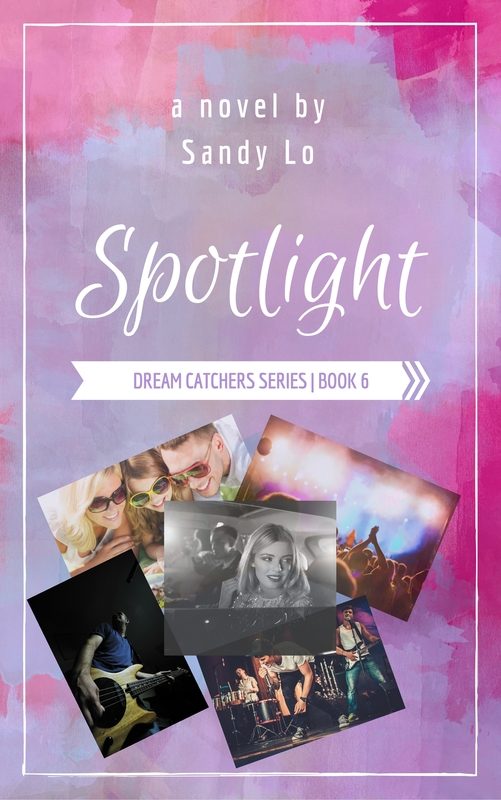 Sandy Lo’s personal story is inspiring. She started, StarShine Magazine, an online publication in 2001, at the age of 18. She wrote her first novel in 2009, “Lost In You,” followed by the “Dream Catchers” Series. She was the first person ever to professionally interview Taylor Swift and has received personal endorsements for her books from members of boy bands Backstreet Boys and 98 Degrees. Recently, she has been seeing some tremendous momentum in book sales on Kindle. She has been included on the “50 Writers You Should Be Reading” list by The Authors Show, and “Dream Catchers”, “Breaking The Moon” and “Indigo Waters” reached the Top 100 Best Selling Coming of Age novels in Amazon’s Kindle Store. What makes this even more unique, is that Sandy relocated from NY to Nashville in order to write “The Watch Dog,” which is set in a fictional town outside of Music City. “The Watch Dog” reached the Top 10 Ghost Stories on Amazon. Aside from her writing projects, Sandy is also a freelance digital strategist. With multi-generational mixes, guest DJs, celebrity interviews + goofing off, That’s My Jam is the station where anything goes! Tell us, what’s YOUR jam? TMJ! is the brainchild of photographer + classic rock enthusiast Kindell Brinay Moore and author/entertainment journalist/pop music connoisseur Sandy Lo. Together, these besties will be bringing you fun podcasts and awesome Spotify playlists that will expand your musical horizons! Warning: We are music nerds and don’t discriminate from any genre or decade. That’s My Jam! Radio is a Sandy Lo Media company.